Take a quantum leap forward in solving your agency's problems. Governments around the world face more challenges than ever: Providing citizens with better benefits and services at lower cost, while combating fraud and improper payments; improving public safety and national security in the face of terrorism threats; delivering better health care while controlling skyrocketing health care costs; and the list goes on. At the same time, government entities produce, collect and store an unprecedented amount of increasingly diverse data that could be used to help solve these problems. However, traditional approaches to gleaning insights from data are no longer sufficient given the volume, velocity and variety that modern governments must manage. It is becoming increasingly critical for governments to find new ways to transform data into actionable information. Automatically detect fraud and improper payments. 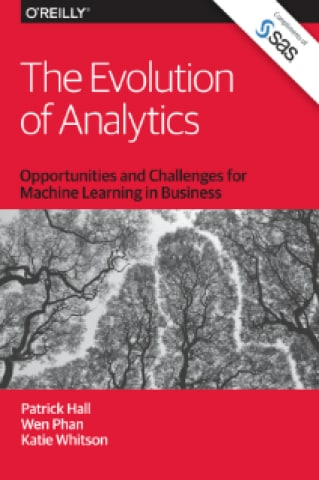 Machine learning capabilities, including deep learning, can teach systems to detect outliers in data or match data against known patterns with unprecedented precision and recall, enabling you to stop fraud and improper payments before money goes out the door, and ensure that funds and services go to those who really need them. Help ensure child well-being. Child welfare agencies can use AI capabilities, such as text analytics and natural language processing, to identify at-risk children and recommend interventions to prevent abuse before it occurs. Improve program efficiency and effectiveness. 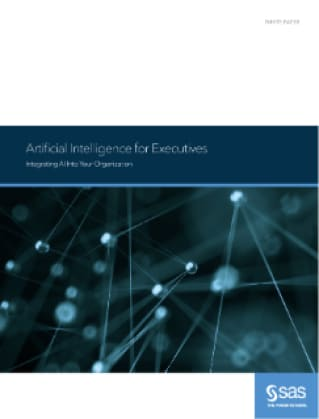 Using AI to automate repetitive tasks – no matter how complex – can revolutionize government efficiency, saving hundreds or even thousands of work hours, and freeing up limited resources to focus on other critical issues. Support national defense. Military and intelligence agencies can use predictive maintenance to ensure mission readiness, as well as safety and response agility. Make smart cities smarter. 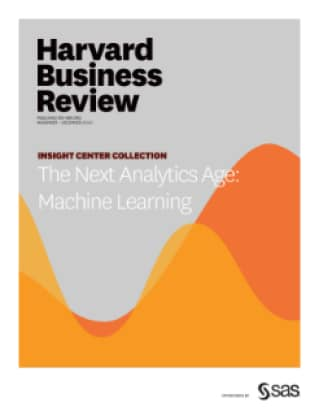 Big data analytics, sensor technologies and the internet of things (IoT), machine learning and cognitive computing can enable local governments to better understand citizen needs and provide local solutions that address them. As the leader in advanced analytics, SAS understands that a carefully designed and well-implemented analytics strategy can help you more efficiently and effectively accomplish your goals. 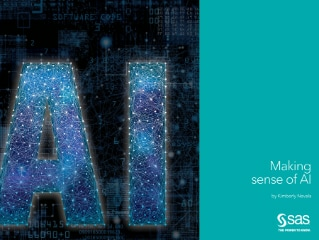 That's why we've embedded AI capabilities into our software – from the powerful SAS® Platform to targeted solutions for government organizations. With an emphasis on greater interpretability and transparency, our AI capabilities enable you to better understand why the algorithms’ outputs are what they are – while automatically identifying, better managing and protecting personal information. A government agency was the first SAS customer more than 40 years ago. Today, more than 650 government ministries, departments, offices and agencies around the world use SAS. Our leadership in advanced analytics, expertise in AI and experience with government can give you The Power to Know®. 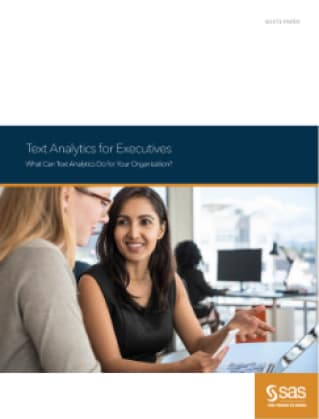 White Paper Text Analytics for Executives What Can Text Analytics Do for Your Organization? 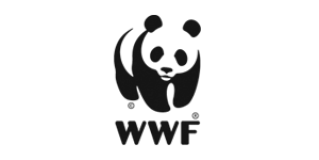 Analytics for Child Well-BeingProtect children by using analytics to identify high-risk situations before tragedies occur.